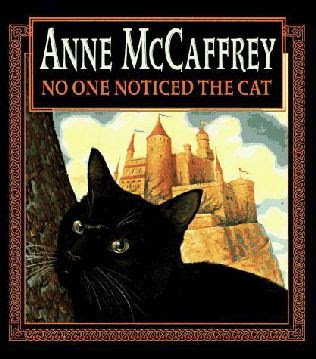 After the death of wise old Mangan, the Regent of Esphania, many of the regent's skills and qualities seem to have been transferred to his beautiful and intelligent cat, Niffy, who at once attaches herself to the new ruler, Prince Jamas. When the king of a neighboring kingdom seems keen to forge an alliance with Jamas by allowing the prince to marry his niece, the real danger is Yasmin, the wicked queen wife, who poisons everyone she dislikes or suspects of interfering with her ambitions. Niffy must guide Jamas through a thicket of difficulties to save the Prince Jamas from a horrible fate! I was fortunate enough to attend a book signing and my copy of this book is autographed. The author doesn't attend many any more and she lives across the ocean from me!